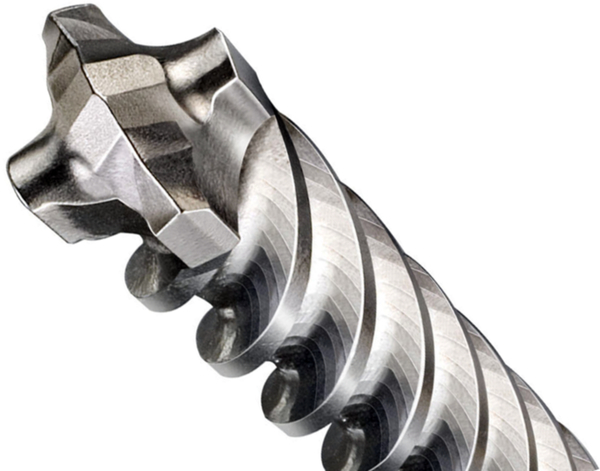 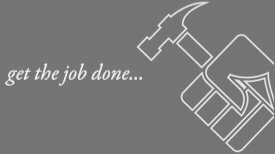 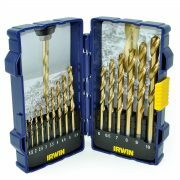 Designed for drilling hard metals like stainless steel. 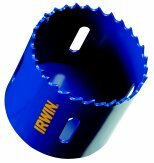 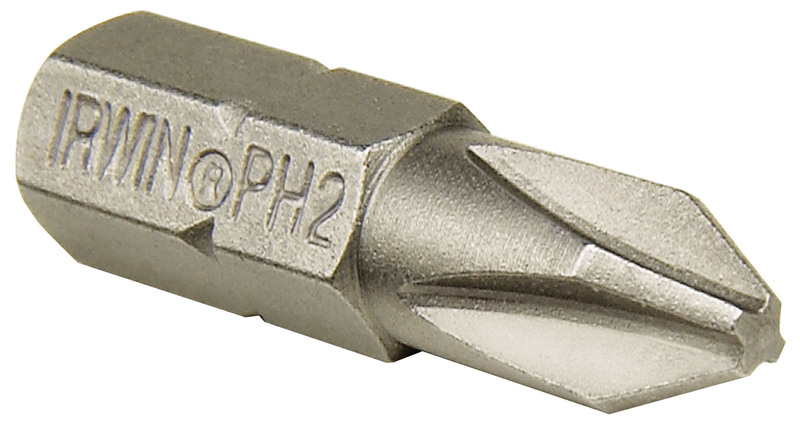 Industrial quality ground flute allows for high accuracy drilling and fast chip removal. 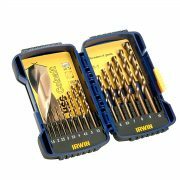 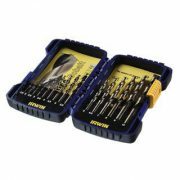 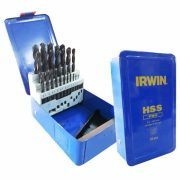 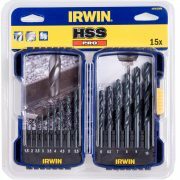 This HSS Cobalt series drill set includes 25 drill bits. A protective metal case is included for organized storage. 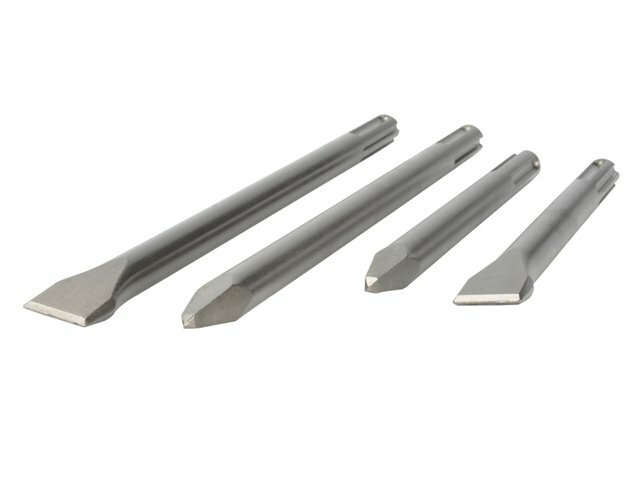 Cobalt alloyed drill bits are manufactured from high quality HSS steel containing 5 percent Cobalt (Co) which improves the red hardness (heat resistance) and significantly extends bit life. 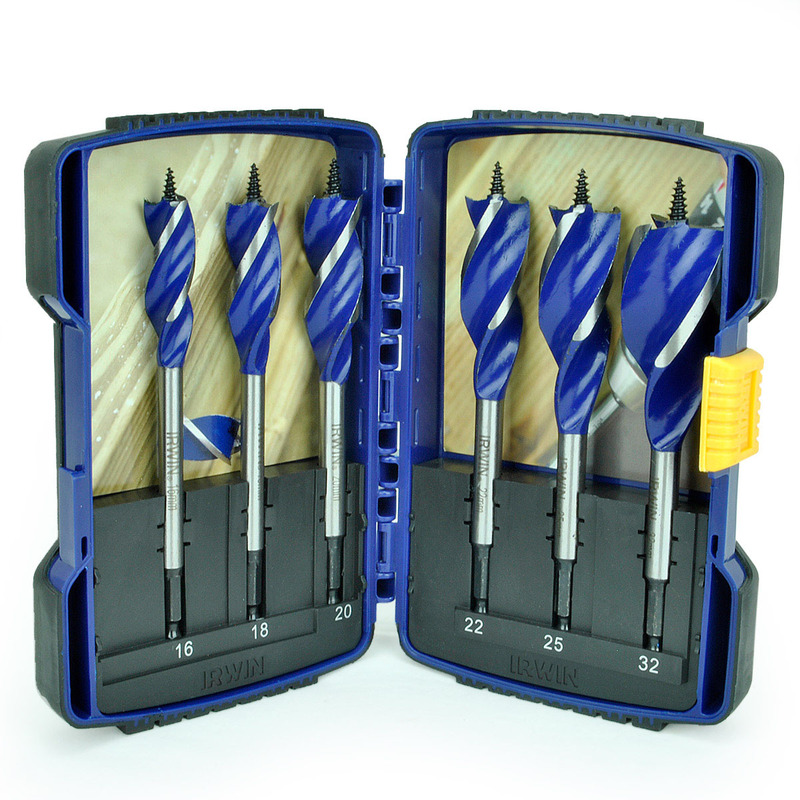 HSS Cobalt series drill bits are designed for drilling hard metals like stainless steel. 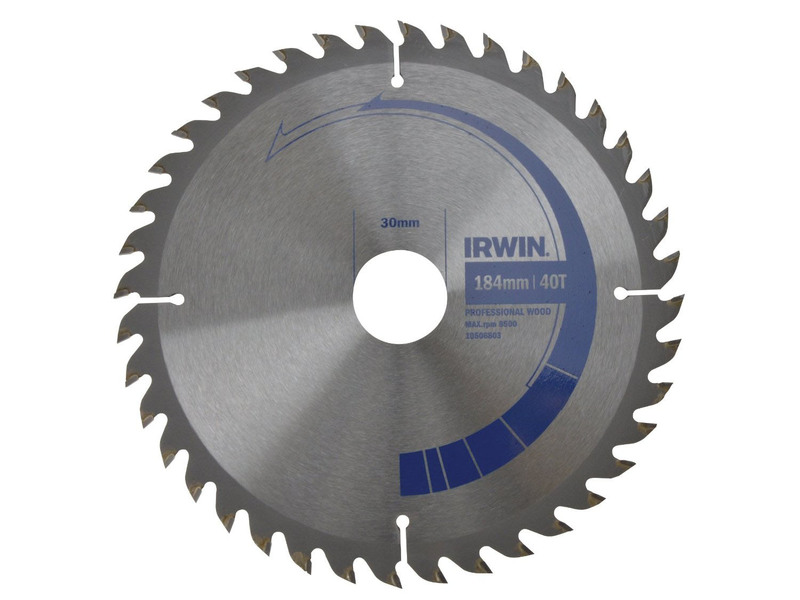 135-degree split point grinding ensures perfect centring and reduces drilling pressure.